At Children's Dental Theatre, We believe in creating a relationship with our patients that goes beyond the office doors. We've specially created this section of our site to share important news from our dental practice with you. Check out our FAQ page for essential children's dental health info! Little Urban Smiles 2nd Annual Halloween Extravaganza!!!! It’s time for Little Urban Smiles’ 2nd Annual Halloween Extravaganza!!!! 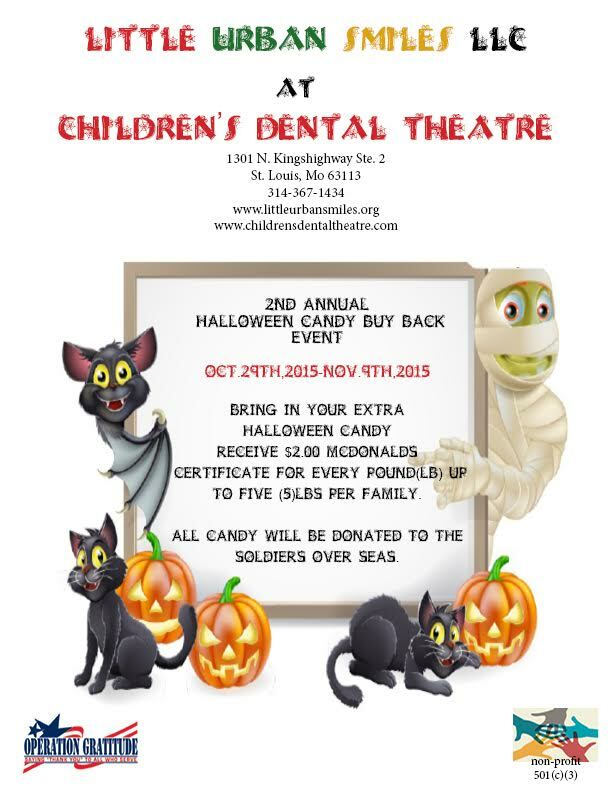 Help treat our troops this Halloween! Bring in your excess candy from Halloween by November 20th and receive $2.00 McDonalds certificates for every pound (1lb), up to 5 pounds (5lbs) per family. All candy will be donated to the soldiers overseas. 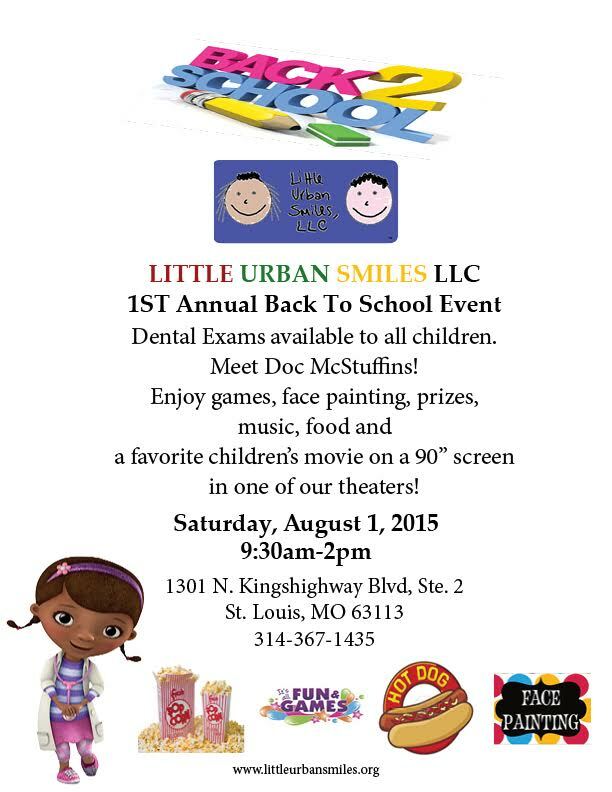 Little Urban Smiles 1st Annual Back to School Event, Saturday August 1, 2015! 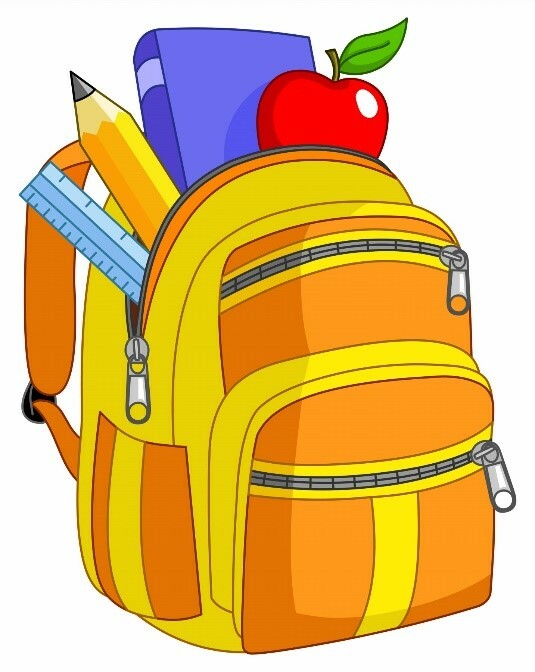 Little Urban Smiles is hosting its 1st Annual Back to School Event on Saturday, August 1st, 2015 at 1301 North Kingshighway Blvd., Suite 2. A FUN and FREE EVENT!! 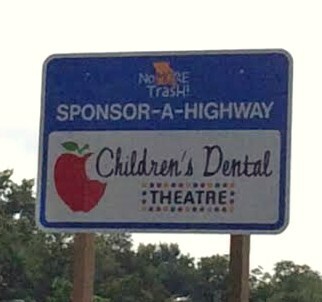 The Sponsor Spotlight is on Children's Dental Theatre this month at Adopt-A-Highway! We are proud to sponsor the I-70 East Kingshighway Blvd. exit portion of the highway to help keep our city clean and beautiful. Check out our spotlight on the Adopt-A-Highway blog. We are also being featured on Facebook and Twitter. 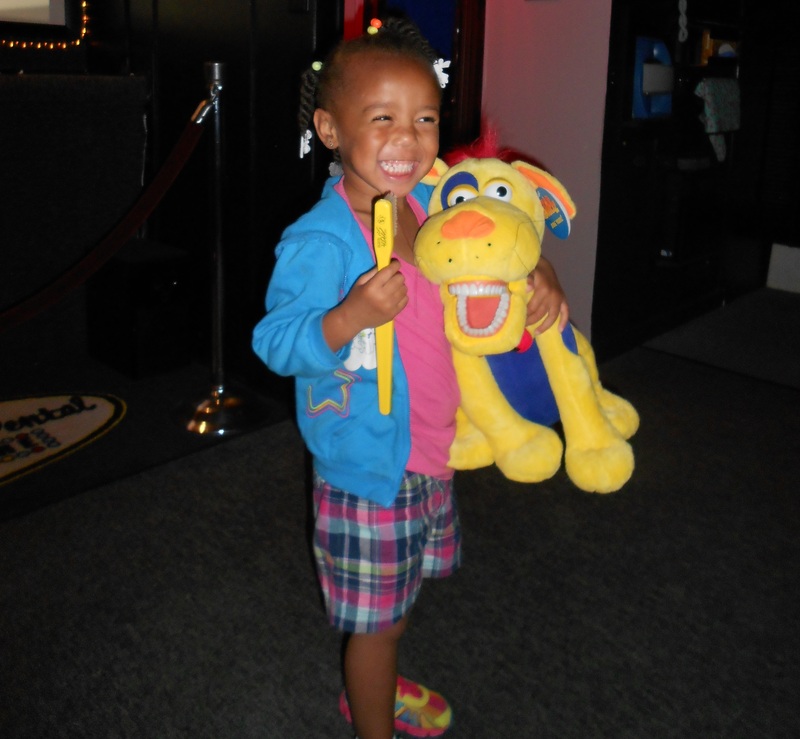 Children’s Dental Theatre Welcomes New Tenant, Little Urban Smiles! New tenant, Little Urban Smiles is leasing space at Children’s Dental Theatre. 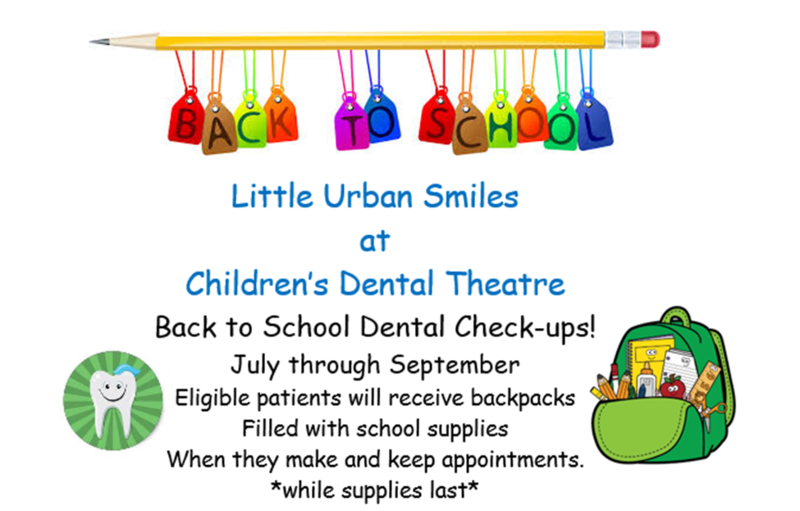 Little Urban Smiles is a non-profit children’s dental organization that provides preventive and restorative dental services to children in a child friendly environment. Services include: exams, cleanings, x-rays, and sealants. 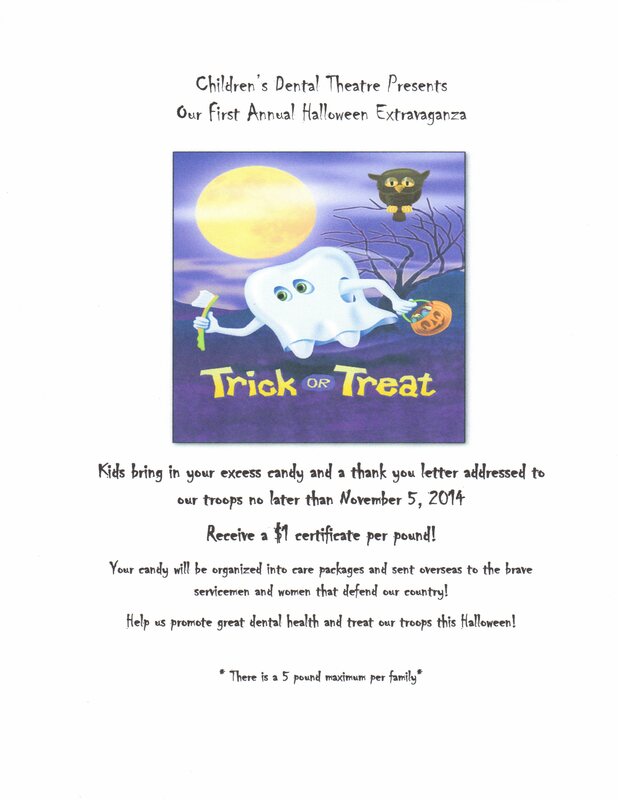 Children's Dental Theatre Presents Our First Annual Halloween Extravaganza!! Bring in excess candy from Halloween and a thank you letter addressed to our troops no later than November 5, 2014, and receive a $1 McDonald's certificate per pound!!!! (There is a 5 pound maximum per family). We are proud to announce that Dr. Michael S. Ginsburg has opened a dental practice in the Children's Dental Theatre. Dr. Michael S. Ginsburg has opened a dental practice in the Children's Dental Theatre. Look for our sign on I-70 East at the Kingshighway Blvd. exit. We are proud to support the efforts to keep our highways clean!